Agne is the Events Coordinator / Senior Administrator for IBBC. Agne joined the Iraq Britain Business Council in March 2017. She is Events Coordinator / Senior Administrator, where she helps to organize its many meetings and events from the organisation’s London office. Agne has solid expertise with over 6 year’s first-hand experience in customer service, coordination and planning of large and small events, administration and business management. Previously, Agne worked in job roles such as Operations Manager, Area Manager and Personal Assistant to Managing Director. Agne has a solid educational foundation and a passion for business administration, development and innovation. She holds BSc in Business Administration at ISM and MSc in International Business at London Southbank University. 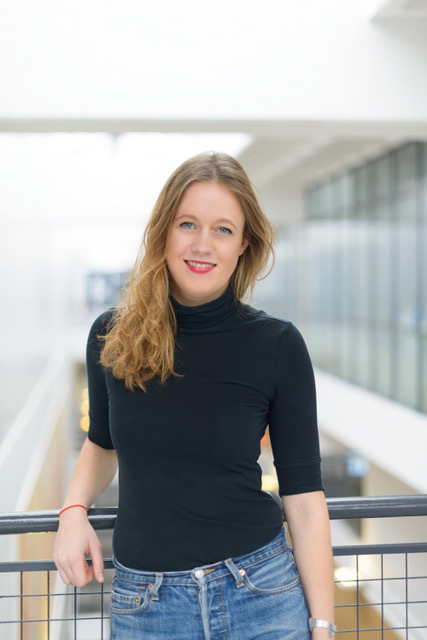 In addition to her duties, Agne is currently a Student Steering Committee Member at Institute of Directors (IoD) and responsible for student membership development and future growth opportunities.